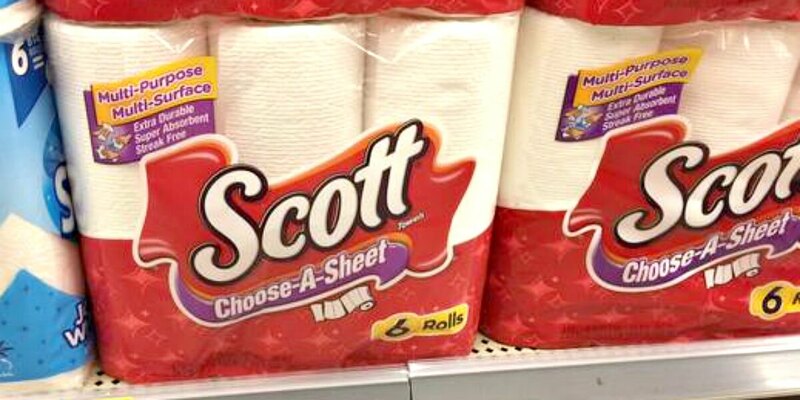 Scott Paper Towels Only $0.57 Per Roll at Walgreens! Yay! I’m excited there are quite a few great Walgreens deals going on this week! Here is another one for the list! Through 5/13, Walgreens has the Scott Paper Towels, 6pk on sale for $4.99. After coupons we can score these for just $3.44, that’s only $0.57 per roll! Be sure to check out the rest of the Walgreens Deals for the week before you shop.